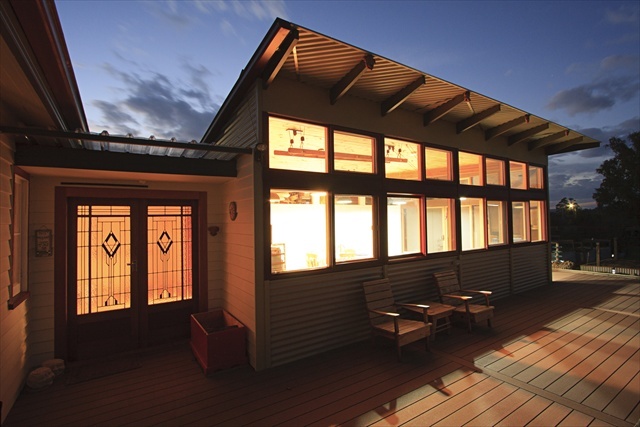 For more than 15 years, Sustainable House Day has provided a great opportunity for hundreds of thousands of people to visit some of Australia’s leading green homes – ones that are not only environmentally friendly, but cheaper to run and more comfortable to live in. 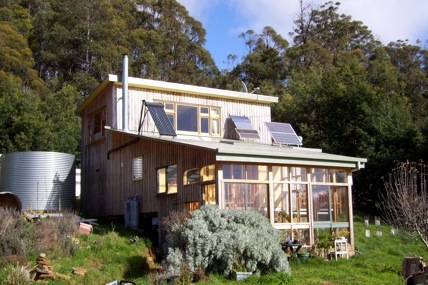 In Northern Tasmania there are three houses opening their doors on Sunday 17th September to give people an opportunity to see sustainable houses and to ask the house owners about their sustainable journey. The houses are in Westbury, Evandale and Sheffield. If you are interested in attending any of the houses please register at www.sustainablehouseday.com This will enable you to find out the addresses of the houses. We started our renovation journey back in 2008 and opened our house in Westbury on Sustainable House Day four times in the past. We have also kept this blog of our journey www.greentasreno.wordpress.com Now after a four year break we are re-opening our 1950’s weatherboard home that has been renovated using sustainable materials and products. People will be able to see how these products have stood up to daily wear and tear, ask us why we chose the products we did and how we made those decisions. Come along and see the additions like the shading options on the east side, or the rocket stove fire cob pizza oven which will be up and running. As an evolving continuation of last years very successful Sustainable House Tour Lisa Yeates and I decided to run the day again. 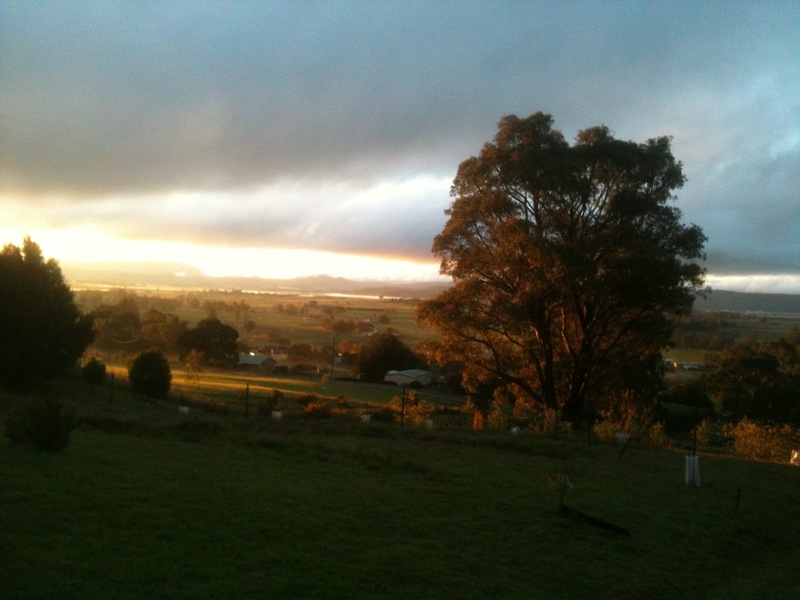 This time we opened three homes in the Kentish region in North West Tasmania, under the craggy Mt Roland. The day was a great success with all three homes almost booked out. The three homes were very different so offered people choice. One was an owner built strawbale, the next had installed lithium ion phosphate battery bank as a stand alone solar set up, and the third was an all round well designed and built solar passive home. 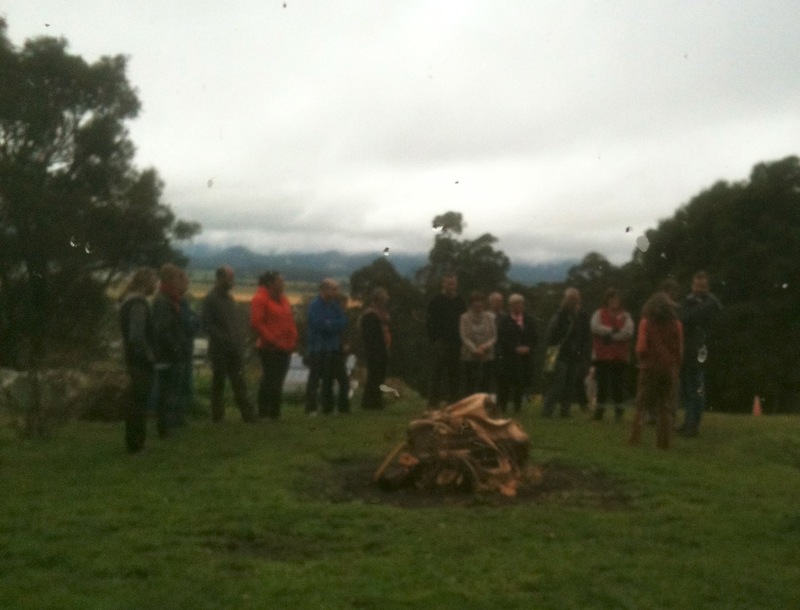 On May 10th two houses in Northern Tasmania opened there doors for a nitty gritty in depth look at living in a sustainable home. Each house was very different. Our house in Westbury a 1940’s weatherboard renovation with an owner built extension. Sandy Tiffin’s house in Meander built from recycled materials with a permaculture garden, off the grid power and a composting toilet. When Lisa Yeates and I started promoting the idea bookings started to trickle in, and then with the promotion by the Alternate Energy Association we filled our twenty places. We had people interested in renovation, new building, builders and just with an interest in sustainability attend on a rainy morning in Westbury. After a short talk on the history of our house we all went on a tour of the inside. Unfortunately it was a very wet morning so we did not make it outside. People were extremely interested in the way we had insulation pumped into the outside walls, the secondary “Clear Comfort” double glazing, The Home Energy Audit Toolkit available to borrow for free from your local Tasmanian council, floor coverings, custom recycled kitchen, wall and floor finishes and lots more. 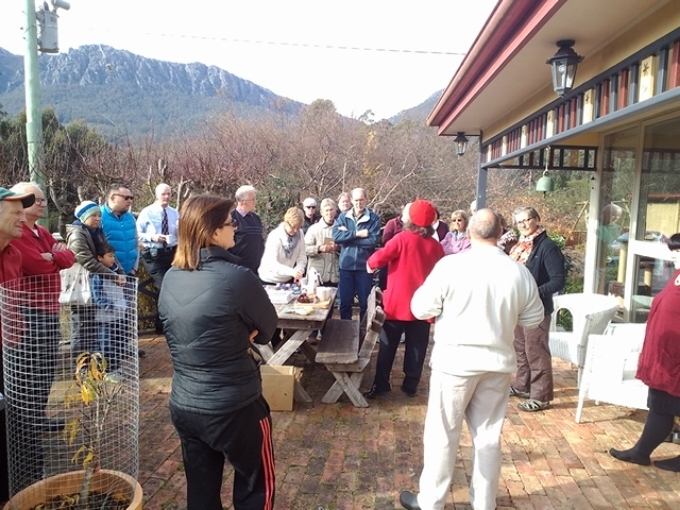 A great morning tea was part of the deal and was eagerly consumed. In the afternoon it was Sandy’s turn at Meander. Everybody from the morning had had lunch in Deloraine or Westbury and made the long walk up the quite steep driveway. The sun had come out and revealed the valley in all its Autumn glory. In fact it was so beautiful that Lisa who was taking photo’s forgot to photograph the goings on and aimed her camera at the view. Sandy took us through the story of looking for the land, planning with Council, building, growing of her banana tree in a north facing two storey conservatory, and the stories behind the various materials used in the build. The feedback so far has been overwhelmingly positive and the pay by donation idea has worked. We will be looking to run another day in other houses towards the end of the year.